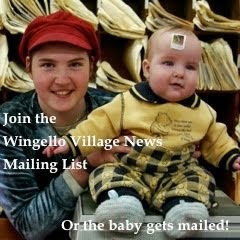 This is a great video about us, the shop, Wingello and the joys of being here. The fellow that made the video was chatting with James and impressed by the story that is us and the store. Great job! No Christmas Trees were harmed in the making of this movie. 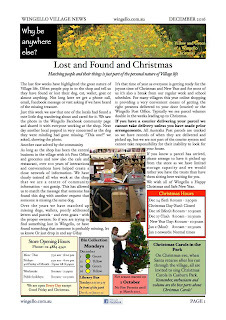 The latest Wingello Village News is now out.